Switch and the NES Classic Edition were among the most-searched consumer-electronics tech products of 2016. But how about in general? 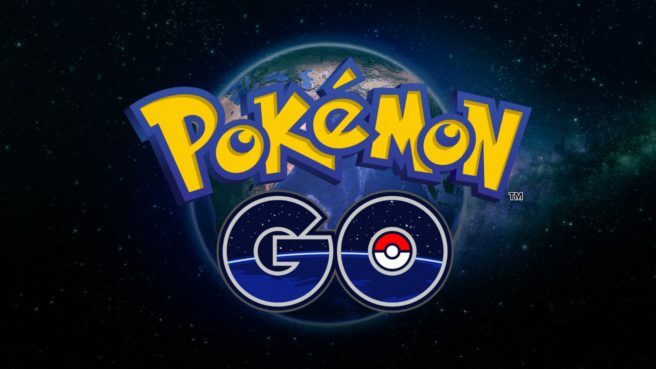 Believe it or not, Pokemon GO was the most-searched term this year. In the United Kingdom, it held on to the second spot. Pokemon GO was number four over in the United States. Combining all of the data in various countries reveals that the mobile hit was number one overall.